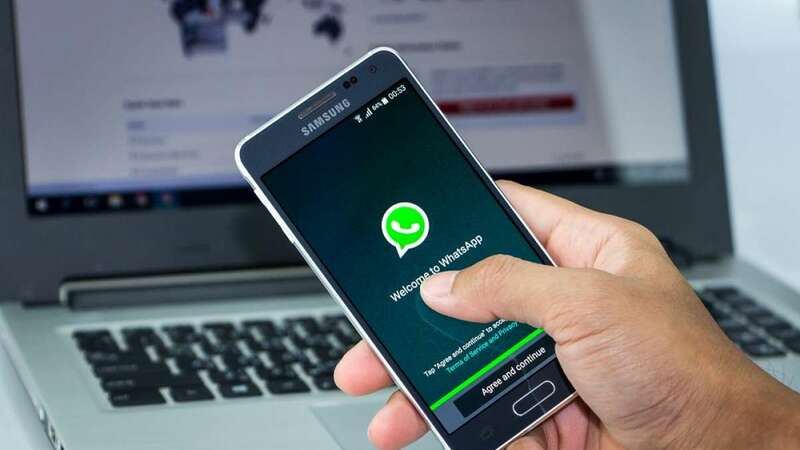 New Delhi : WhatsApp Business has an active user base of more than five million people, the company said on Thursday as it announced new web and desktop features on completing a year of its launch in India. The platform is used by businesses to support customers, grow their businesses and serve their communities all over the world. "We're excited that we've helped millions of businesses grow. For example, in India, Bengaluru-based eyewear brand Glassic has said that 30 per cent of its new sales are generated through WhatsApp Business," the company said in a statement. WhatsApp Business competes with the likes of Apple's Business Chat and RCS messaging for Android and Facebook's own Messenger Platform.